FADMO Annual Meeting attendees gather at Grand Marlin Restaurant and Oyster Bar in Pensacola Beach to assemble 1,500 hygiene kits for the Bay and Gulf county communities. 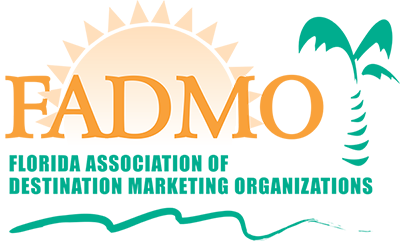 At this year’s FADMO Annual Meeting, the host city’s DMO, Visit Pensacola, along with meeting attendees participated with Clean the World to create 1,500 hygiene kits for Gulf and Bay counties, two areas severely impacted by Hurricane Michael. Clean the World leads a global hygiene revolution to distribute recycled soap and hygiene products from more than 5,000+ hotel and resort partners. The organization is working to build and ship more than 100,000 kits into the panhandle in relief support of Hurricane Michael. 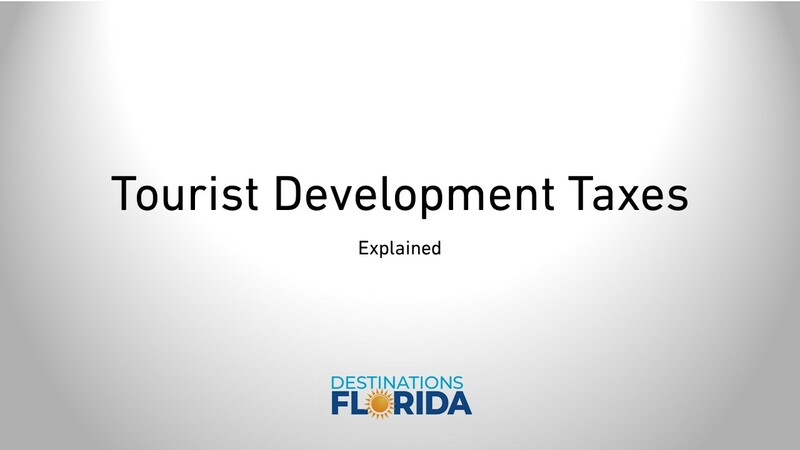 Robert Skrob, Executive Director of The Florida Association of Destination Marketing Organizations, created a 27 minute video explaining Florida Tourist Development Tax Laws for FADMO members so you can understand the law and explain it to individuals within your community.